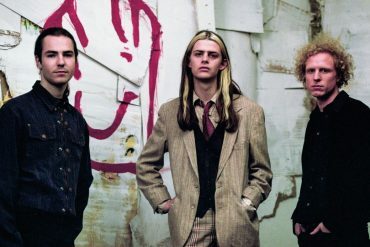 Hampshire trio Blaenavon have just announced that their debut album That’s Your Lot will be out on April 7th via Transgressive Recordings (artwork and tracklisting can be found below). Alongside this news, the band dropped the music video for brand new single, Orthodox Man. That’s Your Lot includes I Will Be The World, Let’s Pray and My Bark Is Your Bite – a more than impressive run of singles collectively racking up over 1,500,000 Spotify streams. That’s Your Lot is 5 years of our lives condensed into 59 minutes of yours. Youth, capriciousness, duality, duplicity, love, bitterness, fate. Songs from the human core: some malleable, long considered – others pure, direct, cruelly honest. An album to bathe in and appreciate the inevitable end. 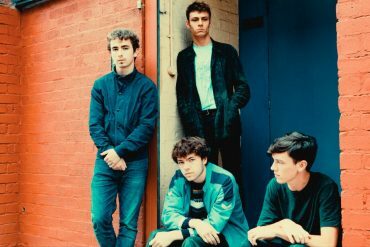 Recorded with Grammy-winning producer Jim Abbiss (Arctic Monkeys, Adele, Bjork) the LP marks a certain milestone for the band – a sumptuous, thrilling and brave collection of songs written throughout their teenage years and now fully realised. The band is also excited to share details of a new headline tour in support of That’s Your Lot, which includes a landmark show at London’s Heaven on April 7th. 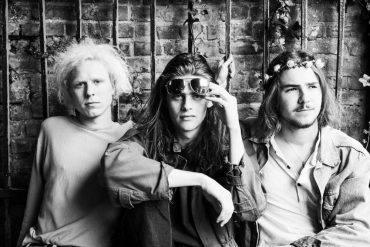 Blaenavon will also be joining Sundara Karma on their UK dates, before a lengthy run throughout Europe with Two Door Cinema Club. A fulsome Summer of festival appearances awaits thereafter, in addition to further international touring.